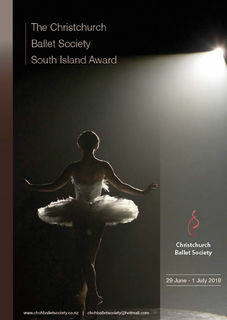 The Christchurch Ballet Society is proud to present the South Island Ballet Award. This major event will be the highlight of the South Island competition dance calendar in June 2018. 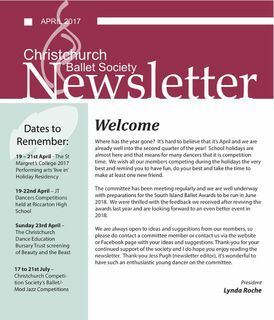 Some valuable information here for all to read and of course we are looking forward to the South Island Ballet Award in 2018. Catch up with the latest News, Events, Workshops etc in the Canterbury area. 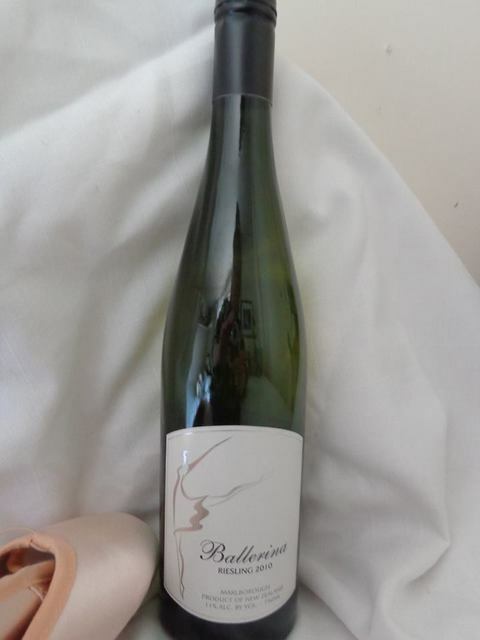 A great Gift for your Dance Teacher, Friends & Family.